2016 September « Healthy Foods In a SNAP! Being physically active does more than just get you in shape. It can also relieve stress, reduce depression, help you sleep better, boost your energy, all for free! Take some time each day and move around to get your heart beating faster. You can walk, clean, dance – anything! – as long as you do it for at least 10 minutes at a time. It’s best to be active for 150 minutes each week. One easy way to reach this goal is to set aside 10 to 15 minutes a few times each day to be active. You don’t have to do the same things all the time, do all sorts of activities! The important thing is to just keep moving! Did you know that scientists have developed a score to tell which foods give you the most nutrients for your money? It’s called the Affordable Nutrition Index . So what foods came out on top? Highest scores went to carrots, sweet potatoes, broccoli, oranges, and bananas. Other foods with high scores were peas, string beans, squash, lettuce, grapes, nectarines, apples, and berries like strawberries. Vegetable soups, especially the low – sodium ones, are also good values. So next time you think you’re paying a lot for fresh produce, just think about what you’re getting! 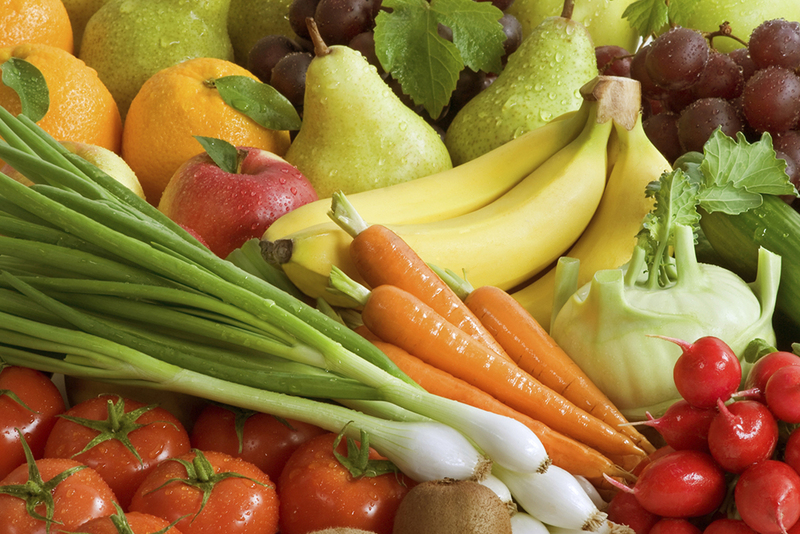 And if these foods keep you healthy, you’re saving even more! For many people, eating too much sodium can lead to high blood pressure, which can cause stroke and heart disease. Foods that are high in sodium include cheese, deli meats, hot dogs, canned soup, prepared foods, and condiments like ketchup. Check the label on packaged foods and choose ones that are “low sodium” or “no salt added” to reduce your sodium. Try eating more fresh foods, too, like fresh meats, fruits, and vegetables. Cooking food at home is another great way to lower sodium because it allows you to control how much salt is in your food. 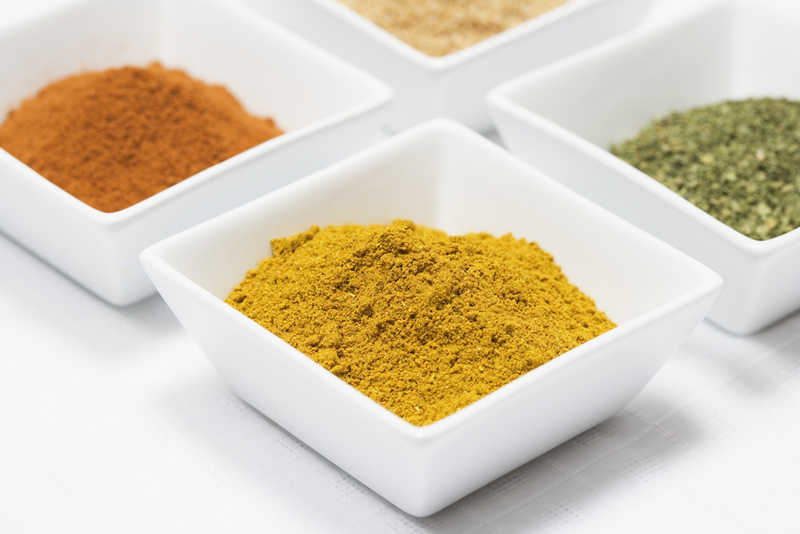 Instead of salt, try herbs, spices, garlic, vinegar, lemon juice, or no-salt seasoning mixes. Cutting back on salt little-by-little will allow your body to adjust to the natural flavors of foods, so you won’t need to use so much salt. Eat healthy and enjoy your food with less salt! While fresh fruits and vegetables are great for your health, many people don’t wash them before eating and this can cause foodborne illness. Washing helps decrease bacteria and viruses from soil and other sources that cause illness. 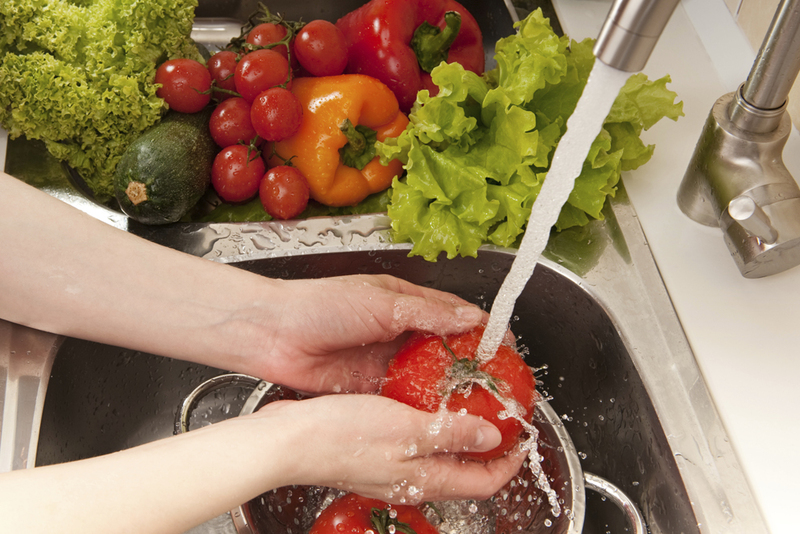 Always use running water to wash fruits and vegetables just before you plan to use them or eat them. For produce with hard skins such as melons and potatoes, use a vegetable brush to gently rub the skin. Be sure to clean the brush between uses. Use your hands to rub leaves and stalks to remove any hidden dirt. Wash foods even if you plan on peeling them. Bacteria and viruses can easily get inside the food when you peel it. Stay healthy by washing your fruits and vegetables! Eating breakfast is a great way to start your day. It gives you energy to make it through the morning and focus on work or school. People who eat breakfast are also less likely to be overweight. There are lots of breakfast food options. If you need something quick, try toast with peanut butter, yogurt with granola, or low-sugar cereal with low-fat milk. If you have more time, try making scrambled eggs with leftover veggies, pancakes with fruit in the batter, or a fried egg sandwich on an English muffin. Or, if you need something on the go, try a granola bar, a muffin, or a piece of fruit. 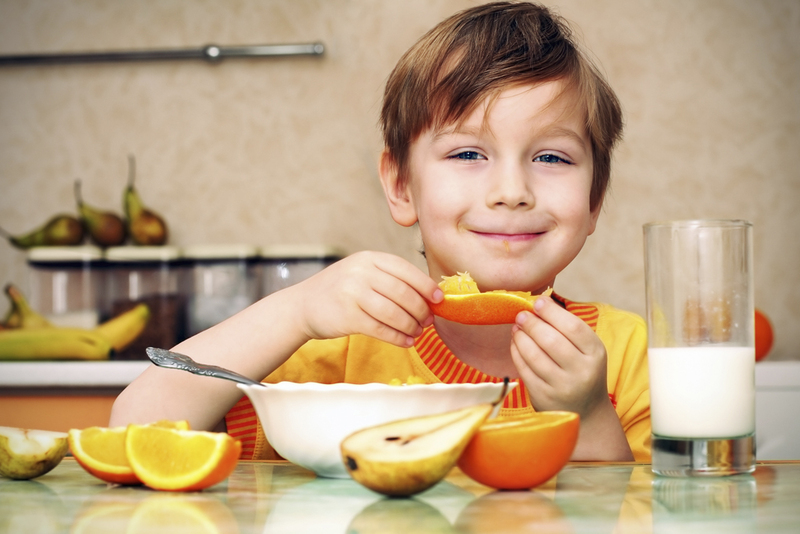 Eat breakfast to be healthy and give your body the fuel it needs!